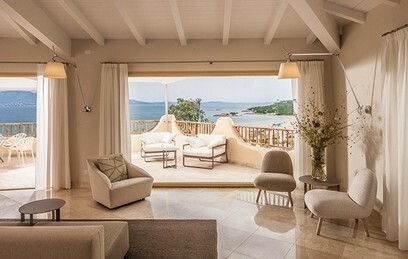 Imagine the sea, good food and an island at your disposal, all to experience and explore. 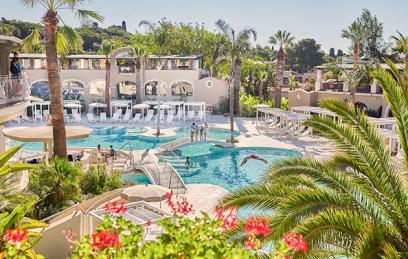 Imagine a selection of hotels that suits all your needs. 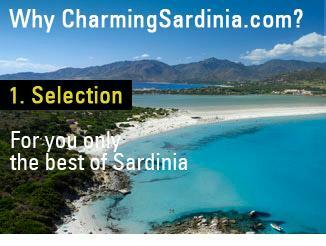 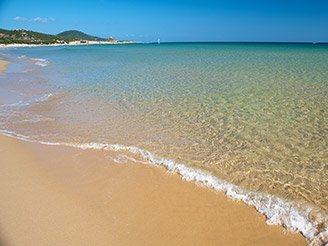 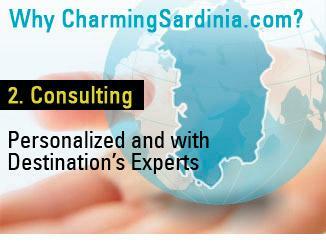 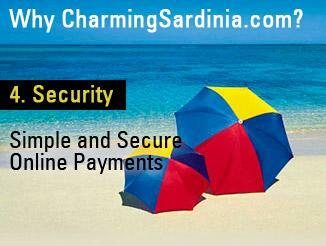 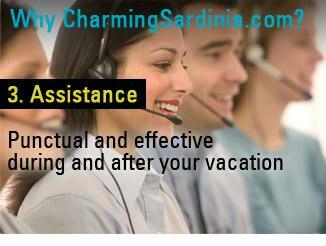 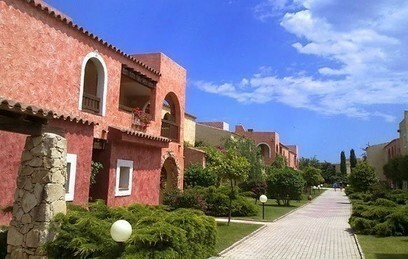 Imagine an offer that allows you to realize in advance your next holiday in Sardinia and save money. 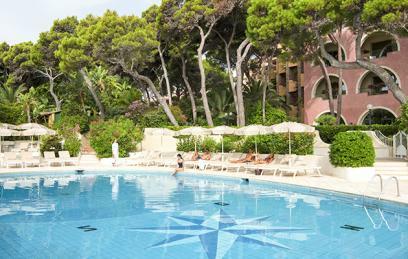 Discover the "Early Booking" offers and you will discover that it is not still necessary to imagine! 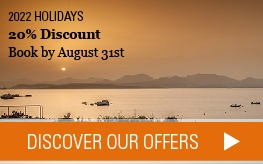 Read the details of each offer, book in advance and make sure to get a discount for your next holiday.